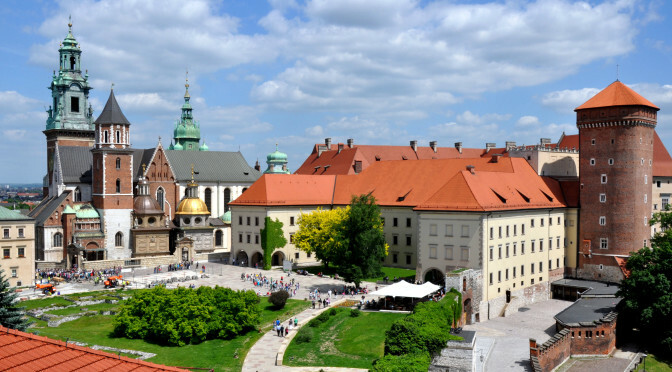 What to see in Gdansk. Gdansk is a particular city, full of history and charm: the Hanseatic League, the birth of the solidarity movement, proponent of Poland's liberation from communism, in this city breathes freedom at every turn. The lanterns are lit in the market square, between coffee, restaurants and historic buildings give, in addition to, a fairytale atmosphere. 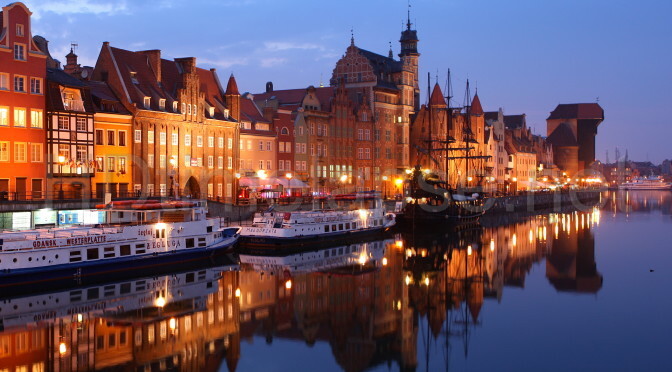 You'll love the hell out of Gdansk! 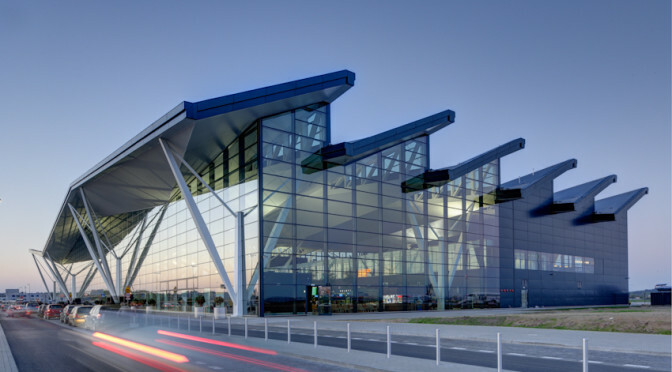 Essential tips on how to get to Gdansk and on how to reach the center of Gdansk from Gdansk Lech Walesa airport. Shuttle connections, trains, bus, ferries and taxis. 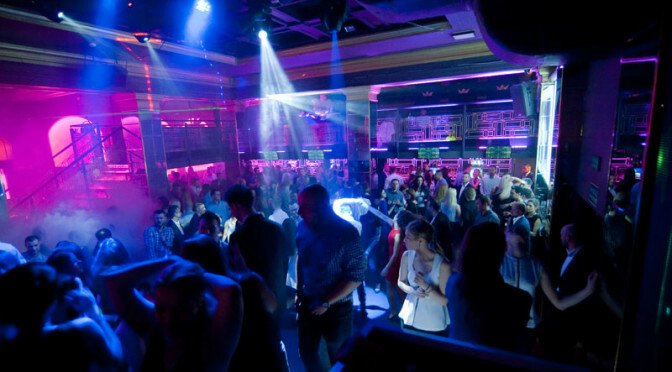 Nightlife Gdansk: situated on the Baltic Sea, Gdansk is a popular Poland, especially in summer, due to its proximity to the main seaside resorts of the country, Sopot and Gdynia, and the presence of many night clubs. 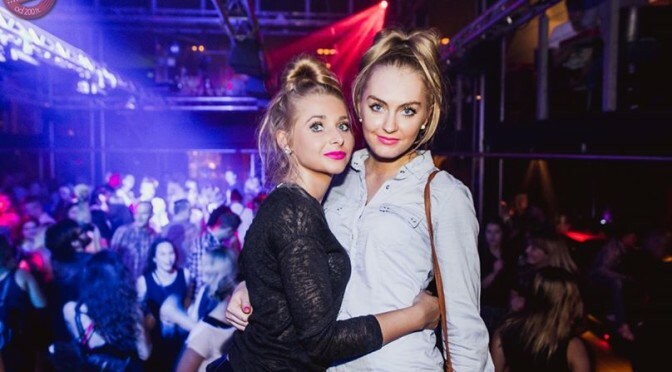 Here is our complete guide to nightlife in Gdansk and to the best clubs and bars in the city. 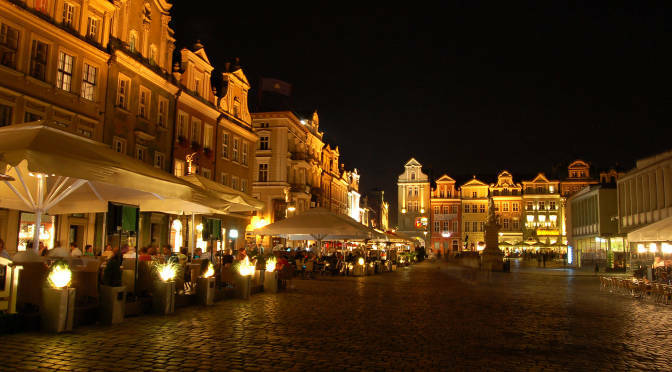 The bustling nightlife of Warsaw shouldn't miss in the curriculum of a true party-animal! let's see the clubs you must try. 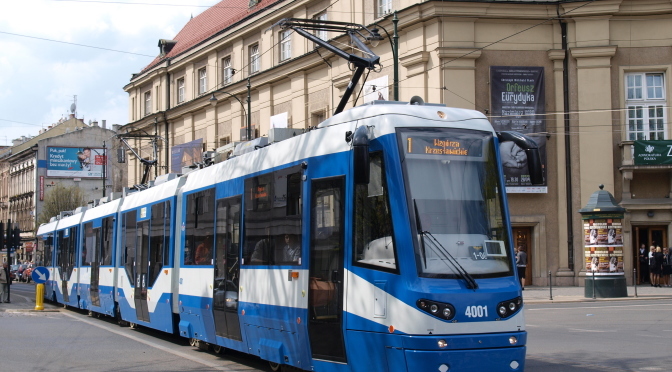 Essential tips on how to get to the Centre of Warsaw from Chopin and Modlin. 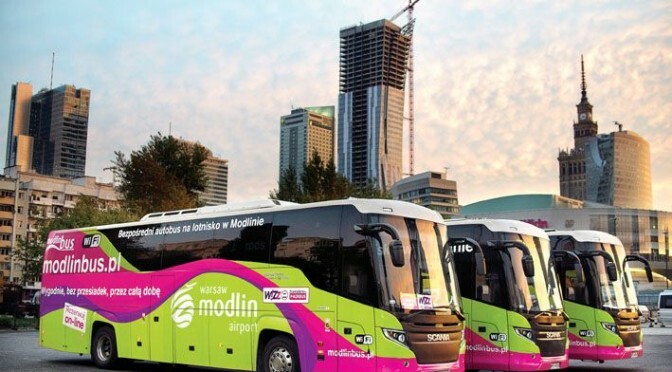 Links Modlin -Warsaw and Chopin-Warsaw. 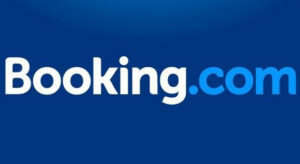 Airport transfers, bus trains and taxis. I just came back from a weekend spent in Wroclaw, cozy university town in western Poland. I found a young city, always awake and restless .. and its nightlife is not far behind! Let's see what are the best bars and clubs in Wroclaw where to have fun.